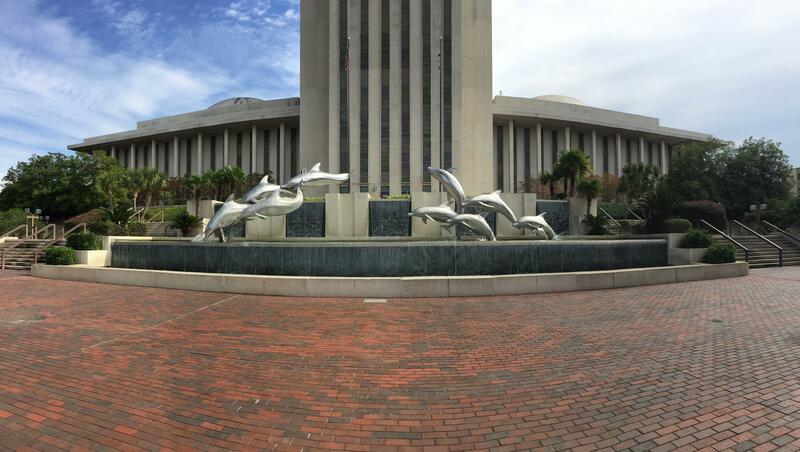 There's going to be a tad more sunshine during this special session. As Florida lawmakers take up the task of redrawing the state’s congressional map, they’re facing heightened transparency requirements. Perhaps it won’t come as a surprise, but some legislators aren’t very happy. In July* the Supreme Court came down hard on the state Legislature in a finding that put lawmakers on track for a second special session this year and a third attempt at redrawing congressional borders. In the last round of redistricting—a 2014 special session—instructions were loose and the order was vague. To avoid a repeat the Supreme Court issued a broad and demanding order this time. Among its provisions is the requirement all non-public meetings be preserved, and that means Sen. Bill Galvano (R-Bradenton), chair of his chamber’s redistricting committee, has to make uncomfortable arrangements. Sen. Joe Negron (R-Stuart) is not pleased. Meanwhile Sen. Tom Lee (R-Brandon) is invoking the First Amendment. Sen. Rob Bradley (R-Fleming Island) echoes their complaints. But Bradley hints he wouldn’t say no to making the court record its deliberations. Over and over Galvano has assured his fellow senators the recording requirement would not become a precedent. Lawmakers will be back in October to redraw the Senate map. Correction 8/11/2015: an earlier version of this story reported the Florida Supreme Court's ruling came down in June instead of July. 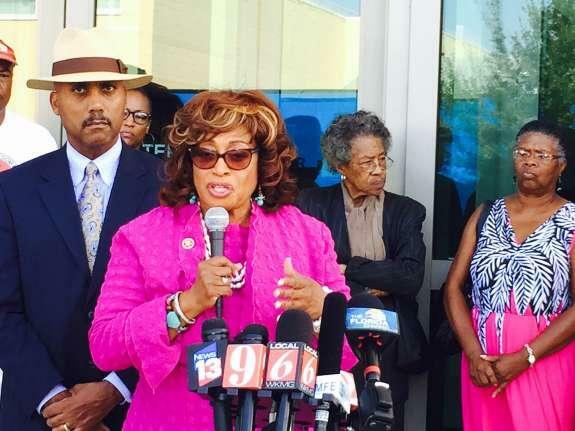 A starting point for new Florida Congressional districts has been revealed and it’s setting off a firestorm among incumbents, and future candidates. As state lawmakers prepare to draw the districts for a third time, the fourth lawsuit over the process has been launched. 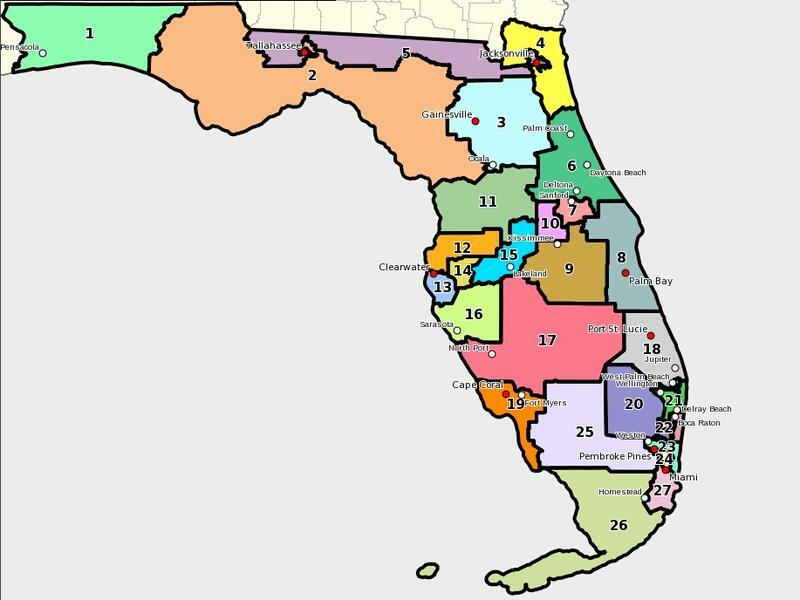 The state Legislature’s first draft of Florida’s new congressional map is out, and it could lead to a shake-up in Tallahassee’s congressional representation. The state Legislature has released it base map for next week’s special session. In about two weeks state lawmakers will gather in Tallahassee to redraw Florida’s congressional borders. 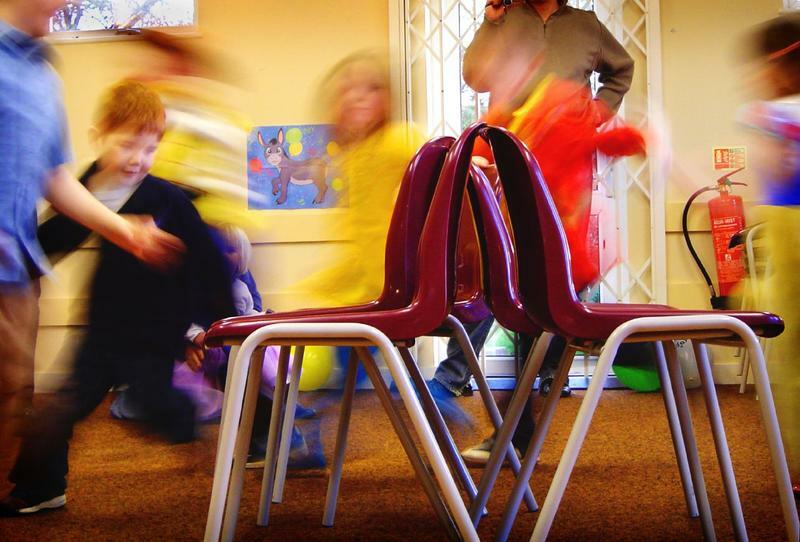 And the scope of those changes is turning races across the state into a game of musical chairs. 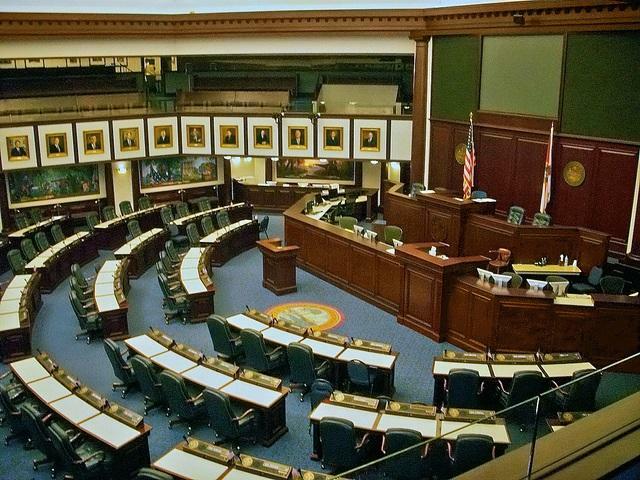 Update 6:21 p.m.: The Associated Press reports Florida House Speaker Steve Crisafulli has turned down a request for statewide redistricting hearings by 15 members of Florida's Congressional delegation.